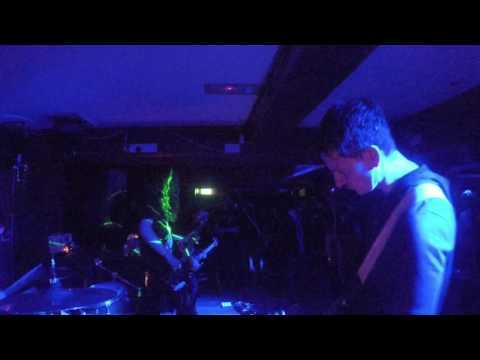 Mother Mooch are a five-piece heavy psych/doom-grunge band from Dublin, Ireland. Their debut EP “Preludes”, released in March 2015, began attracting fans from around the globe and brought them to the attention of national and international music media. 'Into The Water' was included on Doomed & Stoned.com's "The Enchanter's Ball" compilation, focusing on female fronted rock and metal bands from around the world. Their fully self-produced debut album “Nocturnes” was released on Friday 13th November 2015 and received glowing reviews throughout 2016 at home in Ireland and across the international underground community. Songs from the album have featured on radio stations, websites, blogs, podcasts and youtube channels throughout Ireland, Europe and the US. In March 2016, songs from "Nocturnes" were included on two compilation albums: "Misery Hill" on Irish Metal Archives 5th Anniversary Album, showcasing Irish talent across the rock and metal spectrum, and "Hive Mind" on Hard Rock Revolution Vol II, showcasing underground Stoner/Doom/Psych bands from all corners of the world. “Nocturnes” was released on limited edition vinyl through independent German Psych/Stoner Rock label Krauted Mind Records in October 2016. 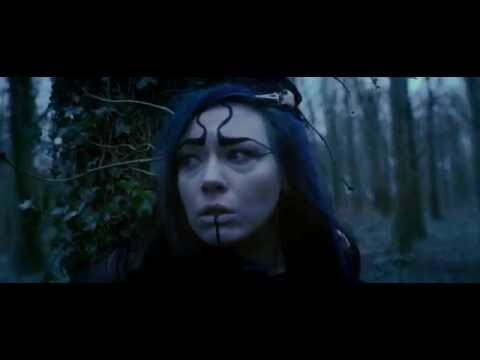 Their darkly cinematic "Hive Mind" official video, filmed on location in Donadea Forest, Kildare and released in June 2016 was awarded Dublin Underground Cinema's Best Music Video at The Dublin Underground Cinema Awards 2016. Mother Mooch are currently working on their second album. "‘Nocturnes’ is an astounding album by a band that have so much potential to get recognised on a global scale. They are without a doubt one of the best bands on the Emerald Isle in the present day and this record is hard evidence to support such a claim. Their blend of psychedelia with grunge and stoner rock/doom is a highly sought after formula and Mother Mooch are keeping the secret closely guarded - and rightfully so." "I am impressed by it's freshness and the vocal performance by Chloë Ní Dhúada, a real distinctive trait on a never boring and very intriguing sound carpet.. Have a listen [to] "L.H.O.O.Q." or to "Sinners" to understand the heavy-psych potential of this great new band." 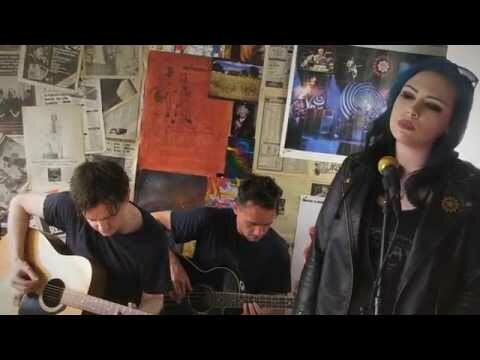 "Behind the relatively simple song structure there’s a concentrated effort of arrangement and technique, and behind the forceful vocal delivery there’s a dedication to honest storytelling. This may be, in fact, why ‘Nocturnes’ manages so successfully to conjure up such a melancholy, introspective atmosphere across its eight tracks." "Another fine debut from a band of the heavy underground global scene... Beside the musicianship, which is quite impressive, you’ll hear one of the best female vocal performances of the last year." "[A] wonderful and weird sounding mix of Psych, Desert Rock, Blues, Grunge and Stoner Rock given a trippy modern makeover." "It is the group effort that makes Mother Mooch who they are. I believe their strong suit is serving the song like many of their 90's elders did." "Songs range from the hard rock of ‘This Tempest’ to their punk/noise rock influenced cover of ‘Out On The Western Plain’, to the grunge ballad ‘Into The Water’ which would have fit perfectly on the Singles Soundtrack." "This is a diverse and dramatic debut by Mother Mooch that has a lot to offer. They’ve taken samples of punk, shoegaze, psychedelic, alternative and mainstream rock and fused them all together to forge a sound that’s simultaneously singular and familiar. The outcome is a melodic and multifaceted album that will appeal to a wide array of listeners." "Some of you may have caught on to the band earlier this year with their killer 3-song sampler release "Preludes".... the full-length has finally arrived and it does not disappoint. The band has a "classic rock" sound that blends many different styles from heavy psych to 90's grunge. That artwork is astonishing!" "Convening at the nexus of Dublin, Palm Desert and Seattle, Éire's finest exponents of rock's most enduring properties commit to firing on all cylinders, with the Daly/Ní Dhúada axis impellent and purring like a cherished vintage engine. Fine-tuned and road-tested, the vanguard of Irish heavy rock is in assured hands."